Keep it natural: they are made from KJUS Premium Down, which provides the best heat-retention-to-weight ratio of any insulation. 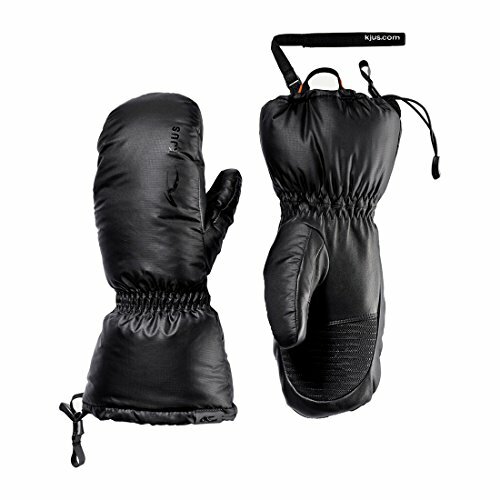 Soft, abrasion-resistant goatskin leather covers your palms for good ski pole grip. These gloves are easy to take off due to their quick-release cuff closures, and extremely comfortable to wear thanks to their comfort lining. If you have any questions about this product by Kjus, contact us by completing and submitting the form below. If you are looking for a specif part number, please include it with your message.